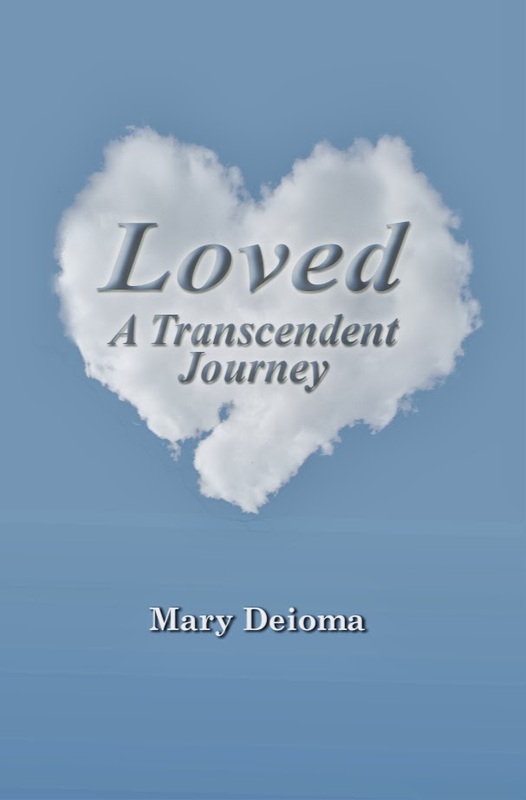 Mary Deioma had a transcendent experience and many out of body experiences where she journeyed through the many levels of heaven and what is called hell. She returned with a deeper understanding of the conscious universe and has compelling evidence we can communicate with the sun. 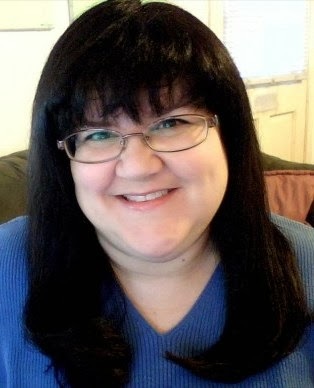 She is the author of the upcoming book Loved - A Transcendent Journey and founder of Facebook Page Sun Whisperers.